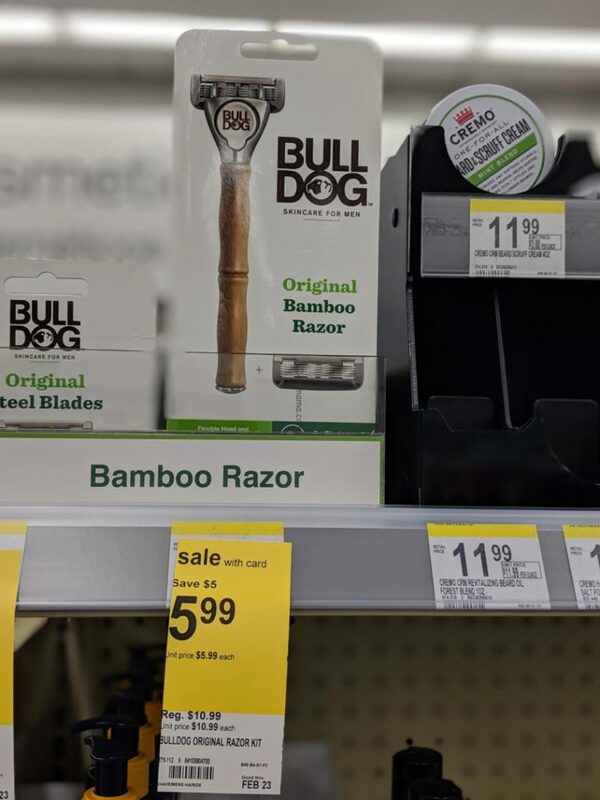 Bulldog Original Bamboo Razor Kit only 0.99! Hopefully you are able to find the digital coupon for this. Lots of people are saying they cannot find it on their app but there are some who have it still. Check out your digitals to see if you have this coupon so you can score these razors for $0.99!